Average van insurance policies may seem like a good enough deal for your mobile dog grooming business, but many of them aren't suitable to cover the modifications and adaptations that are sometimes necessary for a dog grooming equipment such as sinks and tables. Whether you're a local dog grooming service or are more mobile throughout the UK and are available for cat and dog grooming, make sure you're covered with Adrian Flux, whose specialist policies cater for conversions and modifications. For a mobile dog grooming salon, being operational at all times for business is important to ensure that you can continue to make money. If you break down or are involved in an incident that puts the van out of action, it can have a detrimental impact on the success of the business and the costs of repair. 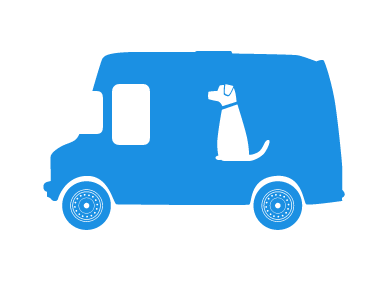 By contacting our specialist insurers on 0800 089 0203 you can receive an instant, no obligation quote for your dog grooming van. We can also offer add-ons for additional benefits, which are appropriate to your needs. 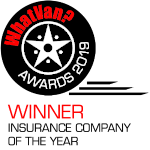 The majority of van insurers will not cover drastic modifications made to a van that are needed for mobile dog grooming and other insurance providers will only insure the van when it is stationary (parked) at a customer's premises or in designated areas. As your business is mobile in nature, the risks come when you are driving on the road, so make sure you protect yourself and contact our friendly team today for a quote.